To work in Canada as a Live in Caregiver, you need to have a job offer from either a Canadian employer or a person who lives in Canada as a Permanent Resident. 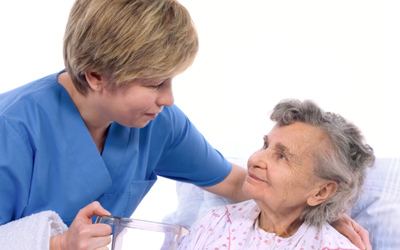 The Live in Caregiver Program allows people to immigrate to Canada and become Permanent Residents of Canada. We provide consultation and assistance in obtaining Live in Caregiver Authorization in order to immigrate to and become a Permanent Resident of Canada. For more information, please click here to contact our office.